13. Hart, Ritchie The Great Duane Felsted (N.Y.) 45-8593 1960/Jan. 14. 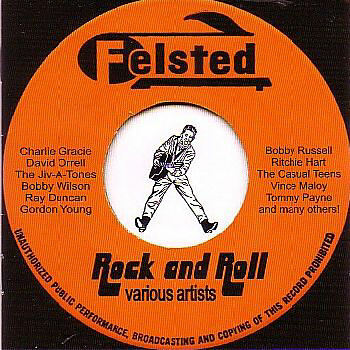 Hart, Ritchie I'm Hypnotized Felsted (N.Y.) 45-8593 1960/Jan. 33. Wilson, Bobby And Then It Happened Fraternity (Ohio) F-823 1958/Oct.